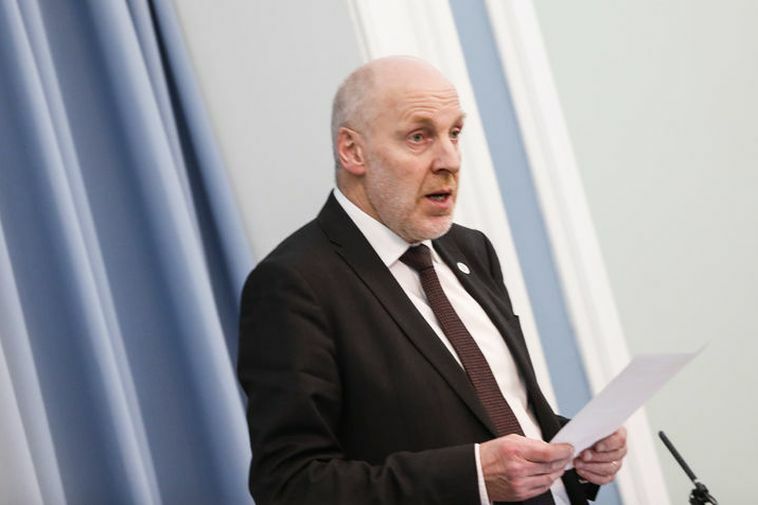 President of Parliament in Iceland, Steingrímur J.Sigfússon read a statement at Parliament today where he apologized on behalf of Parliament for the derogatory remarks made by six MP's about women, disabled people and the queer community. The matter is now under investigation by the parliamentary ethics regulations committee. "The words used are inexusable and indefensable. It is particularly indefensable how they spoke about women, women in politics, disabled people and gay people. It is important for a modern democracy to eliminate this kind of discourse, this uncultured talk from politics and we all have to help."